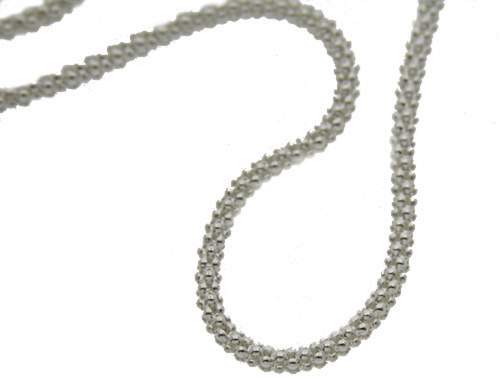 Stylish woven chain in bright sterling silver finish. 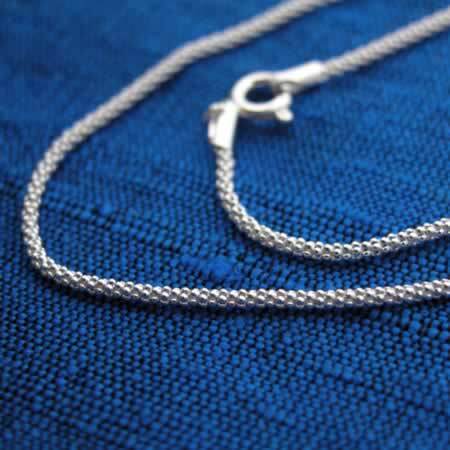 Wholesale silver jewelry. Made in Thailand.